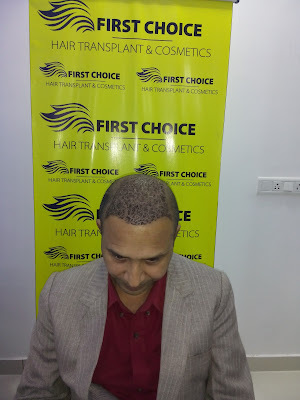 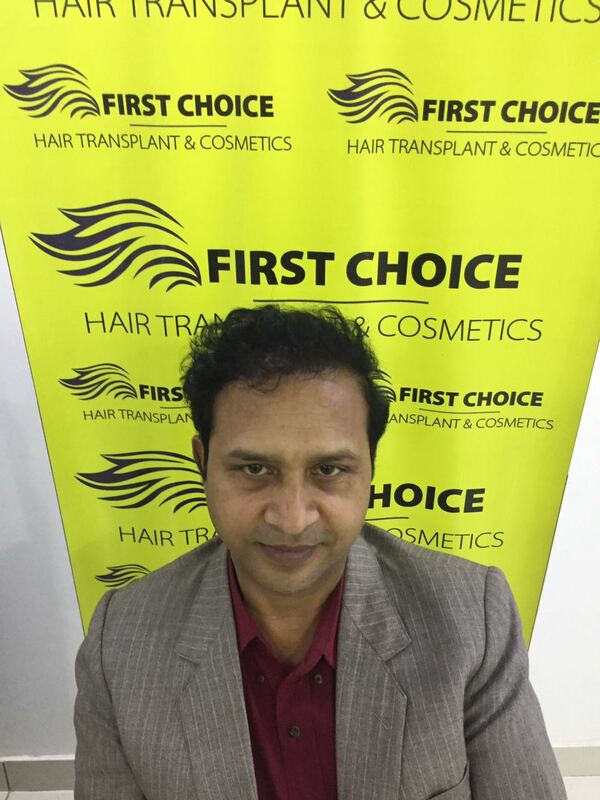 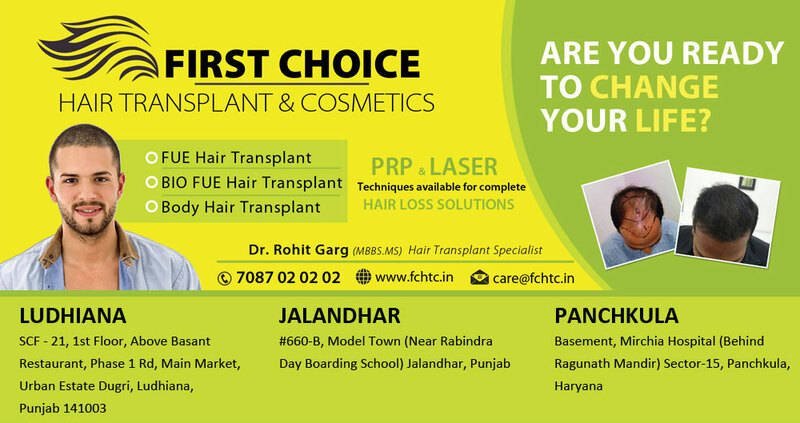 Patient Chandan, who had taken hair transplant surgery in Ludhiana before 10 months, now got amazing hair transplant results.Its very clear from the pictures below. 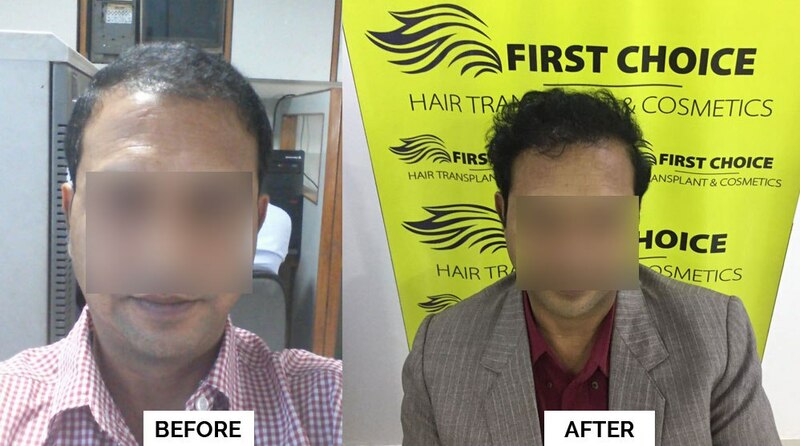 In this video given hereunder, Patient talking about his hair transplantation experience. 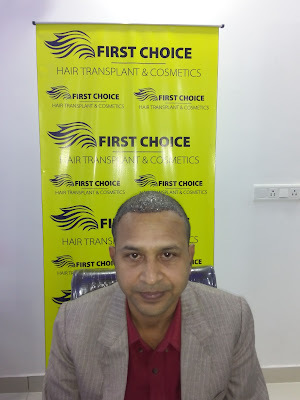 He seems very happy from the results he got.